I was shortlisted for the Best in Fashion Design and I’m delighted to say, I walked away with award at the end of the night! It’s safe to say, I’ll be celebrating this win for a while yet. The uber talented illustrator Lisa McHugo was commissioned to illustrate each of the U Magazine 30 Under 30 Winners. My dreams of being illustrated, have been well and truly achieved! For the night that was in it, I took a Manley AW16 Bag sample and dress sample out for a test run. I can safely say, this is the very first time I have been wearing Manley head to ankle! 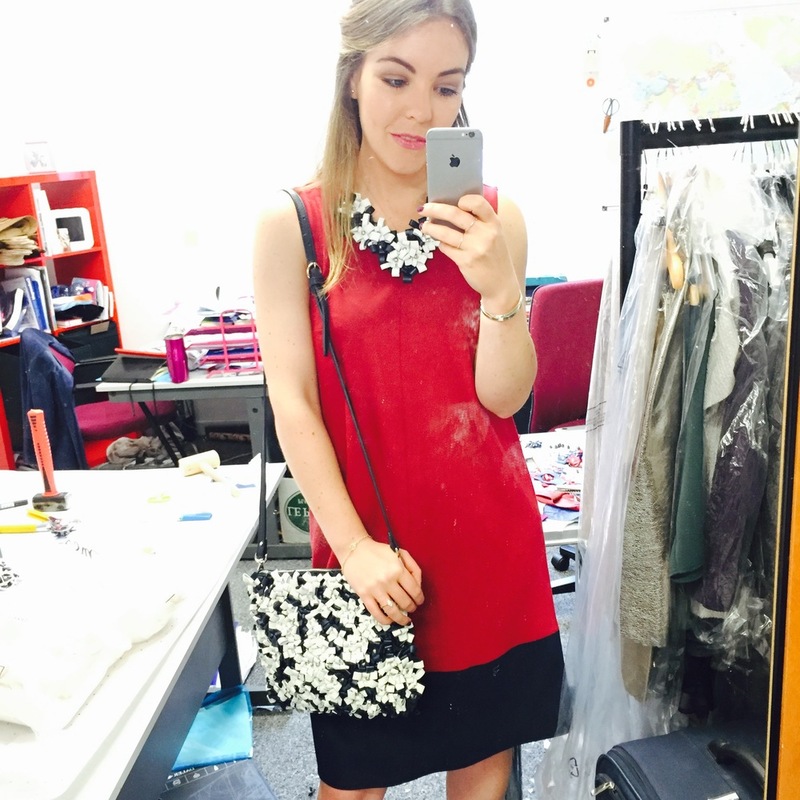 Im loving the new Manley Bags and can't wait to show off more styles!